How do I log in to Raindance-portalen? Doubleclick to start. 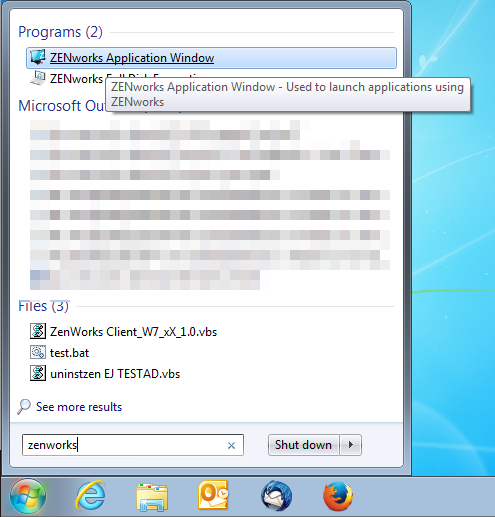 If this is a new version you have to wait a bit for it do download and install first. 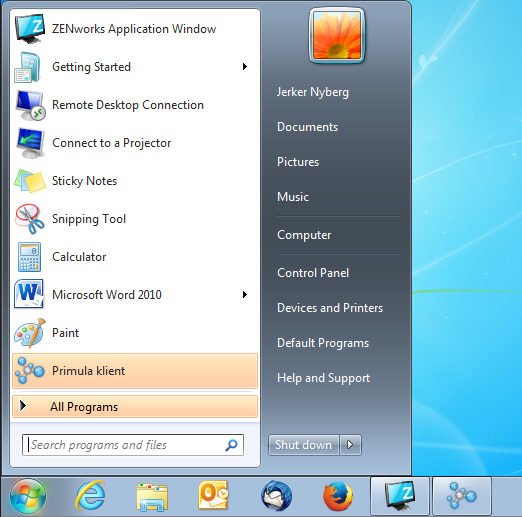 Next time, Primula can be started from the Start Menu in Windows. 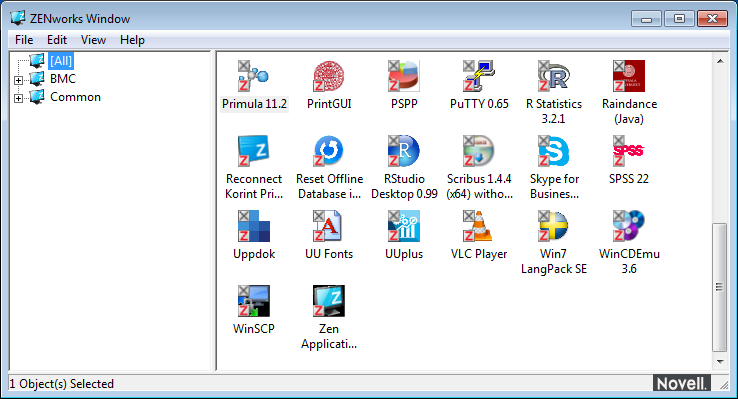 Primula has an automatic upgrade function, but it does not always seem to work. To install a new version, follow this instruction again.